The current version of top level of football in Venezuela has been running since 1957, with Universidad Central de Venezuela FC wining the first ever league title. Caracas Fútbol Club is the most successful team, having won 11 league titles. 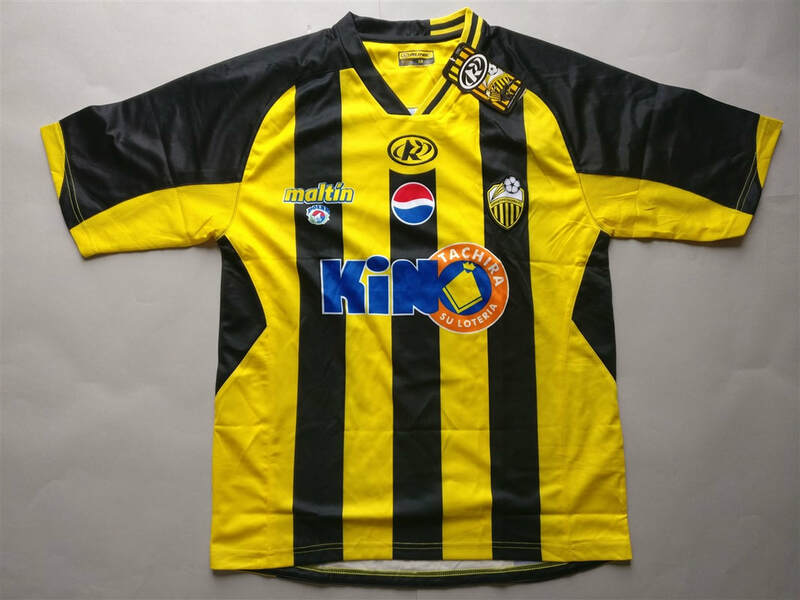 No team from Venezuela have ever won the Copa Libertadores​. As soon as I saw this shirt pop up for sale I knew I had to buy it. There aren't many opportunities to buy Venezuelan club football shirts in the UK. The shirt incidentally is a nice shirt which is an added bonus. I'm not certain when I'll get my next Venezuelan shirt but I'll keep my eyes open. My three most recent Venezuelan shirts that I have added to my collection.